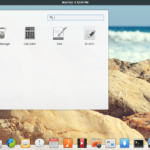 Elementary OS is a great distro in the Ubuntu family of linux distros that offers a mac like look and feel on the desktop. It features a completely new desktop environment called Pantheon that is built atop GTK libraries. 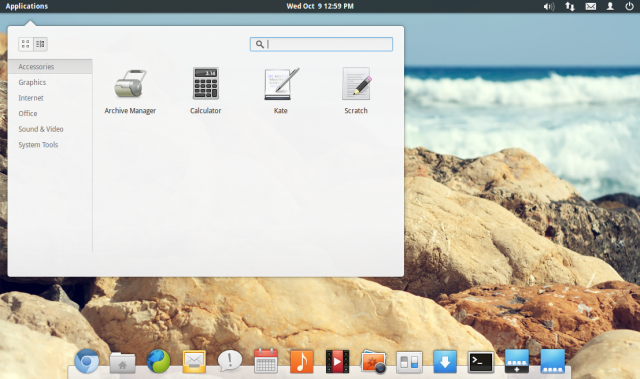 The desktop itself looks very stylish but very user-friendly and intuitive at the same time. And it looks great on laptops. For the time being I tried it on virtualbox where it works flawless, except that you need to install the virtualbox guest additions like every distro. The steps to install the virtualbox guest additions on elementary OS are exactly the same as ubuntu or debian. Just install the kernel headers and compile the guest additions from the disc image built inside virtualbox. However also know that there is a guest additions package that is available in the ubuntu repositories too. So you can install from either of the 2 places. Just that the repository version would generally be older or outdated. And the one thats inside virtualbox is the latest version. The first thing you need to do is prepare your system to be able to compile kernel modules like virtualbox guest additions. For this you need to install the correct kernel headers for your distro. These are readily available in the repositories. All essential packages to build the virtualbox guest additions are not installed. Click Devices > Install guest additions from virtualbox window, or press right Ctrl + D. This will "insert" the guest additions cd into elementary. But we need to mount the cd to use it. To mount the cd, open the file manager and click on the cd icon on the left under the "Devices" section. It should be named "VBOXADDITIONS". It will open the cd contents and also mount it. The mount directory is located in the /media directory. If you wish to mount it from the terminal, then first use the lsblk command to find the device and then mount it somewhere in your home directory. Now open a terminal and navigate to the directory where the guest additions cd is mounted and run the linux installer. And it should start the installation, take a few minutes and finish successfully. Here is the actual output you should see if the compilation succeeds. Building the VirtualBox Guest Additions kernel modules ...done. Starting the VirtualBox Guest Additions ...done. Installing X.Org Server 1.11 modules ...done. Check the line that mentions "Building the VirtualBox Guest Additions kernel modules ...done." It must show "done" and not failed, for the compilation to succeed. Unmount the guest additions cd image from the file image or from the terminal. 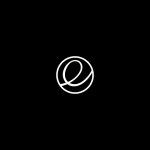 After the installation completes, restart elementary OS. Or simply issue the command "sudo reboot". 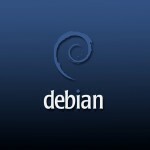 After reboot, the virtualbox guest additions should take effect. The screen resolution should now adapt to the size of the virtualbox window, the mouse scroller should now work inside elementary. The virtualbox guest additions load as kernel modules that can be verified using the command shown below. The process to access shared folders inside elementary OS running as guest, is same as other linux distros. First create a shared folder from "Devices > shared folder settings" option in virtualbox window and give it a distinct name. Then create a directory inside elementary and mount the shared folder using either of the following one of the following commands. The above command should be able to mount the shared folder and make it accessible from within elementary OS. The compilation steps shown above can be skipped entirely and the virtualbox guest addons can be installed with a package from the repository. However, the guest additions available in the repository would be outdated most of the times compared to the latest version of virtualbox available. There might as well be a conflict with the virtualbox version and the guest addons from the repository. Works perfectly. OS feels faster and smoother.